Company Flow, east coast dope right here. 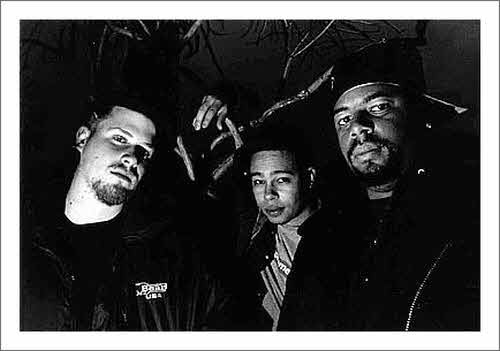 The Funcrusher Plus album came out in 1997 and has been in my rotation ever since. Enjoy.